Things are looking up if you live anywhere besides the Northeast! States in the West, South and Midwest all made Clever Real Estate's list of the 10 housing markets with the fastest-growing home values in 2018. Research analysts at the company took a deep dive into Zillow housing data, as well as Nielsen's Top 100, to come up with their list. 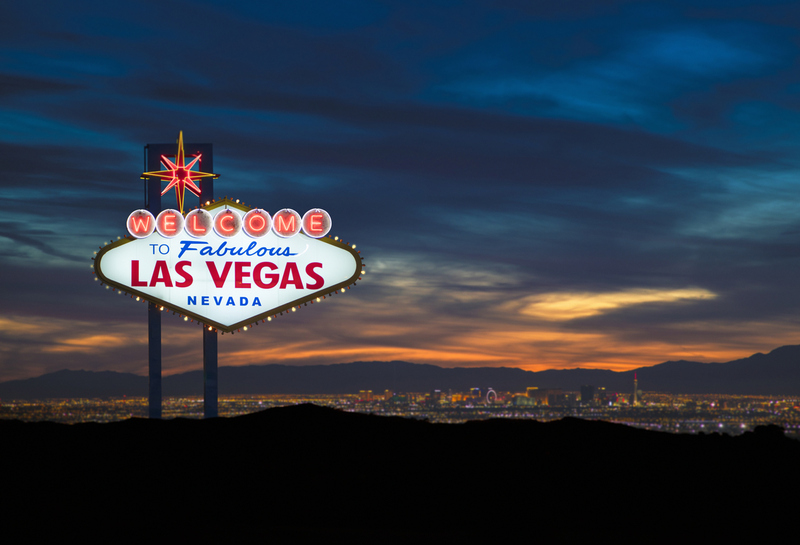 Las Vegas sits at the top spot with the biggest jump in home values. Surprisingly, though, the city didn't make Zillow's list of the hottest market predictions for 2019. Atlanta, San Jose, Orlando and Dallas, however, all made both lists. To view the full report and for a rundown of Clever Real Estate's methodology, click here. Thank you for your great info. it was very useful for the starting new home.